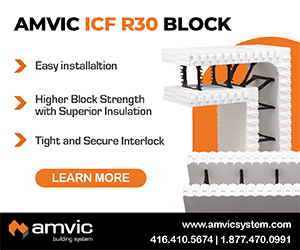 their speed, long spans, and advantages for mechanical system installation. 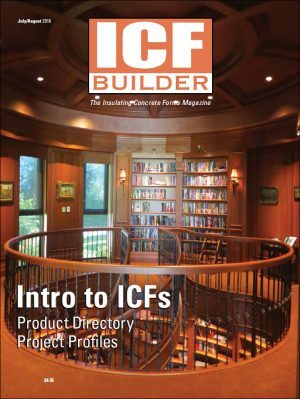 This pair of award-winning homes demonstrate how ICFs can be used successfully by first time contractors, designers, and even owner-builders. 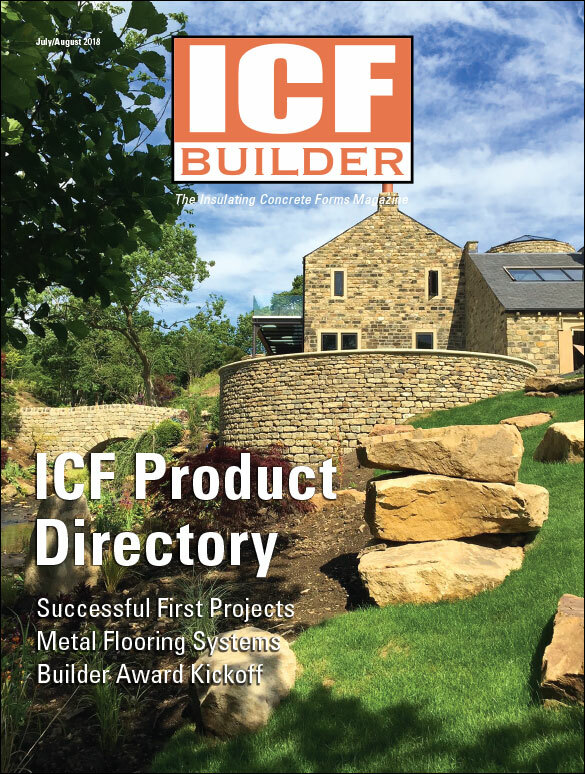 The renovation of this 300-year-old English grain mill demonstrates how the many advantages of ICF—energy efficiency, strength, ease of use, and design flexibility—can greatly simplify even the most complex project. 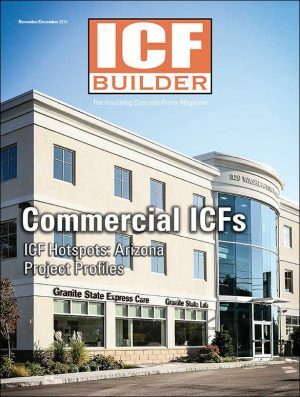 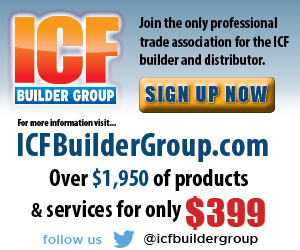 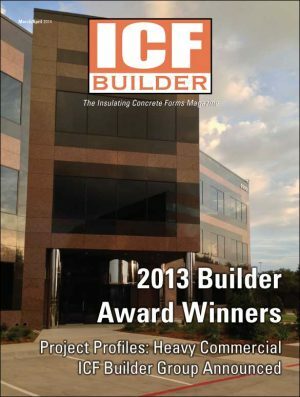 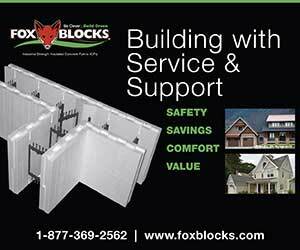 This special advertorial section, a directory of ICFs and accessory products, is organized by category and contains company contact information.